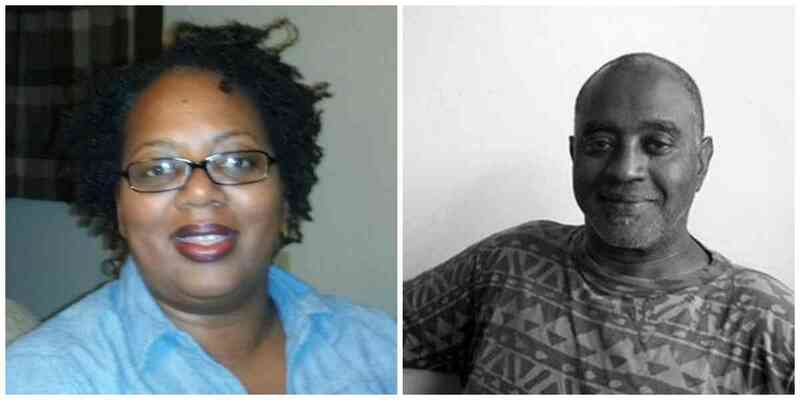 Join us for a poetry reading with Vida Cross and Calvin Forbes. About the book: Bronzeville at Night: 1949 is a debut poetry collection by Vida Cross referencing her ancestry as a third generation Chicagoan, a Bronzeville resident, the artwork of Archibald J. Motley Jr., and the poetic research of Langston Hughes. About Vida Cross: Vida Cross is a blues poet. She received an MFA in Writing from The School of the Art Institute of Chicago. She is a Cave Canem Fellow. Her work has appeared in The Creativity and Constraint Anthology for Wising Up Press, A Civil Rights Retrospective with the Black Earth Institute, Tabula Poetica with Chapman University, Transitions Magazine at the Hutchinson Institute, the Cave Canem Anthology XII: Poems 2008-2009, The Literary Review with Fairleigh Dickinson University, Reed Magazine at Reed College, and The Journal of Film and Video from The University of Illinois, Chicago. About Calvin Forbes: Calvin Forbes grew up in Newark, New Jersey, and attended both the New School for Social Research and Rutgers University. He earned his MFA from Brown University. His collections of poetry include Blue Monday (1974), From the Book of Shine (1979), and The Shine Poems (2001). His work has been anthologized in New Black Voices (1972) and A Century in Two Decades: A Burning Deck Anthology, 1961–81 (1982). Forbes is an associate professor at the School of the Art Institute in Chicago, where he teaches writing, literature, and jazz history; blues and jazz inform both the rhythm and content of his poetry. He often uses ballads to tell family stories or the ups and downs of romance. But Forbes updates the tradition with surreal techniques, epigrammatic humor, and changing voices. He describes his work as “simplicity shacked up with complexity.” Forbes is the recipient of fellowships from the Illinois Arts Council, the National Endowment for the Arts, and the Fulbright Foundation.